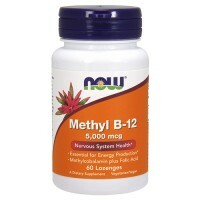 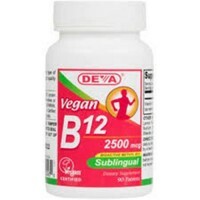 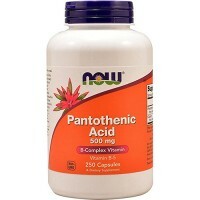 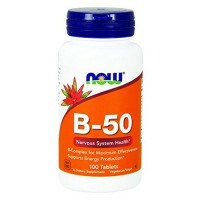 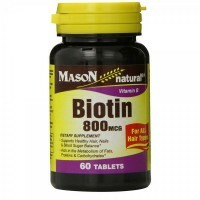 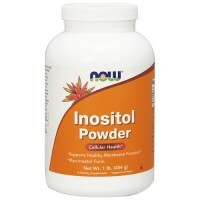 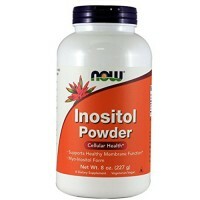 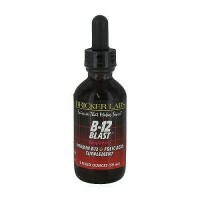 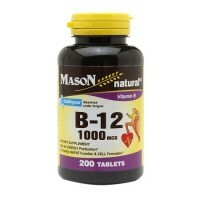 Helps to generate the massive energy that the brain requires for its normal function. Nicotinamide adenine dinucleotide (NAD) is one of two main metabolically active forms of vitamin B-3. 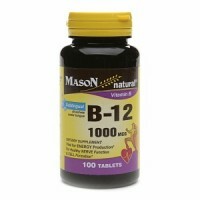 The other is NAD phosphate (NAPD). 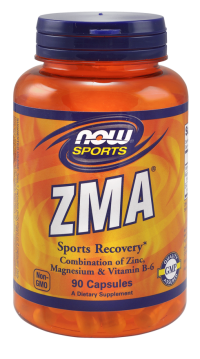 NAD is a prominent coenzyme in the brain, where it helps to generate the massive energy that the brain requires for its normal function. 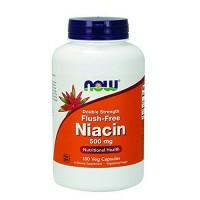 NAD is necessary for many stages of converting food into energy and in alcohol metabolism. 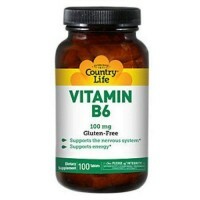 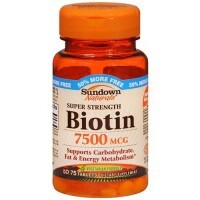 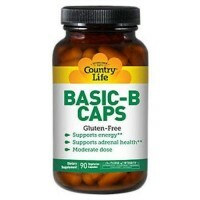 The benifits of coenzymated subliminal vitamins: In order for vitamins to be utilized by the body, they must first be converted into their active coenzyme forms. 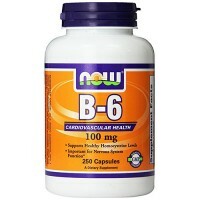 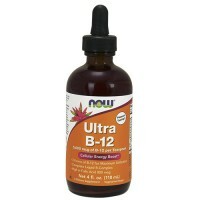 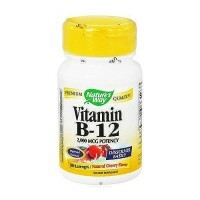 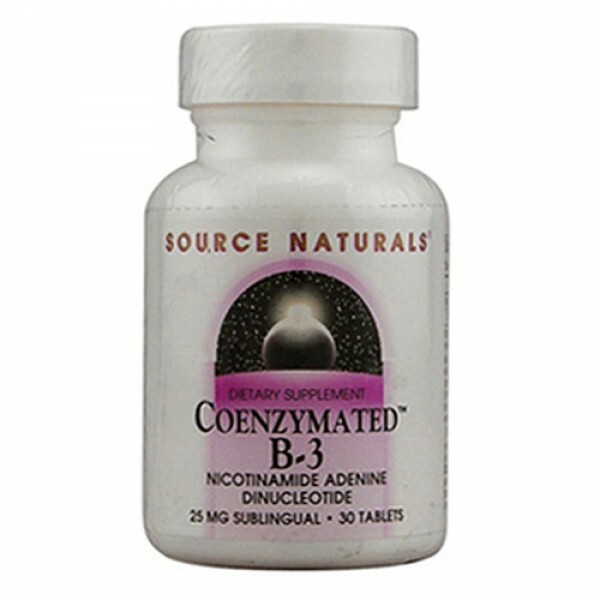 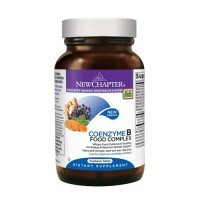 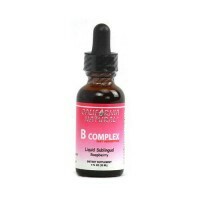 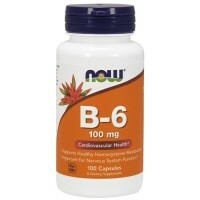 Source Naturals Coenzymated B-3 goes directly into your bloodstream in its active form, ready to go to work immediately. 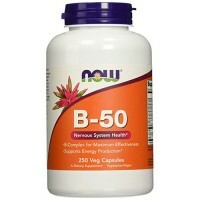 This avoids the loss that may occur not only during digestion, but during the liver's conversion process as well.